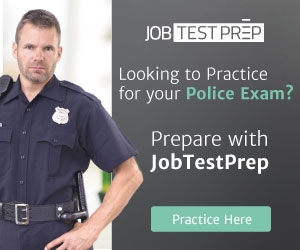 to maintain for your continuing police certification. training out of the way at your first opportunity. What kind of training are you going to receive? your performance as a police officer. how to avoid becoming a politically incorrect victim. the box," and that's exactly what they did. when it was instituted in the In-Service instruction. one small part of that education.